Open houses are currently happening in the niagara region so that folks can have their input on the GO service scheduled to be coming here by 2023. 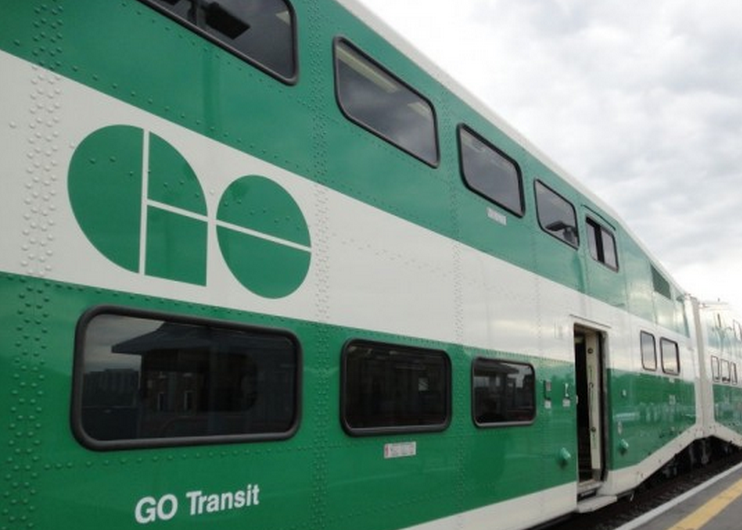 The region is hosting the open houses to give residents the chance to check out land use plans and ask questions that will help shape the plans for the GO train station sites in Grimsby, St. Catharines and Niagara Falls. A fourth future station in Lincoln is also possible. The region, has commited to spending $40 million to extend the train service here as (which is one-third of the cost of the expansion). Tomorrow’s open house in Beamsville will be at the Fleming Centre beginning at 5:30 p.m. – 7:30 p.m.
St. Catharines will host another open house on Thursday at Rodman Hall from 5:30 p.m. – 7:30 p.m.